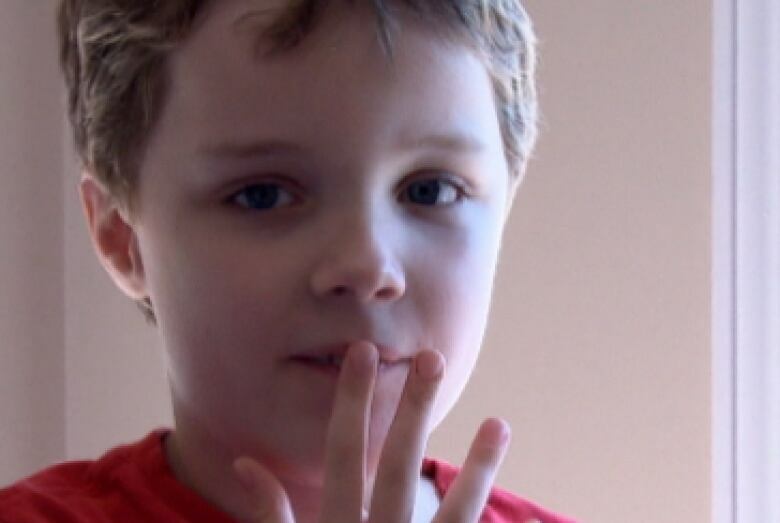 An Ottawa couple with an autistic son are facing possible eviction from their downtown condominium because of complaints that the boy makes too much noise. 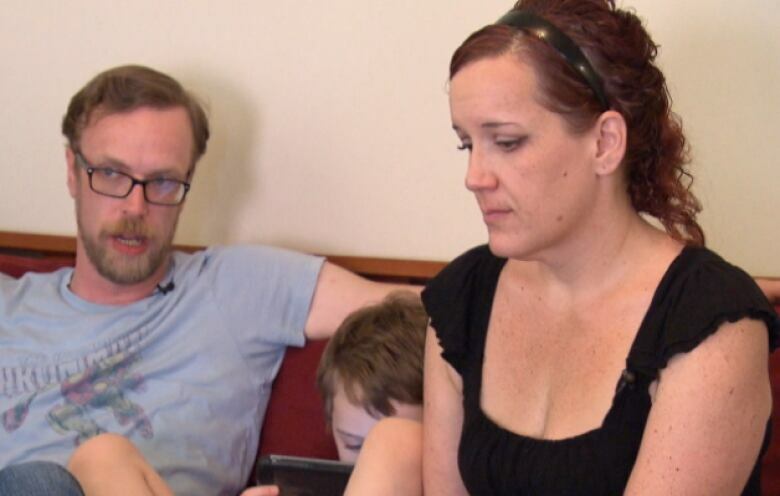 An Ottawa couple with an autistic son are facing the threat of eviction from their downtown condominium because of complaints that the boy makes too much noise. John and Kerri From said they moved into a second-floor townhouse in Centretown to be close to a school with an autism program. Their eight-year-old son, Logan From, has a specially constructed small trampoline inside the condo that his parents say helps him let off steam. Last Wednesday, the family received an eviction notice because of the noise. Their neighbour downstairs had complained, which was followed up with a letter from the building's property management company. The letter said "running and trampoline noise" carries to the adjoining units and shakes the walls. It also said that if the noise can't be stopped, the family has the property management company's "blessing to look for more suitable accommodation immediately." John and Kerri From said they don't dispute that their son is an active, rambunctious boy who makes noise, but they said they feel targeted. "I have cried more on the Wednesday than I have in my whole entire life," John From said. "I don't know how else to put it. It was just mean. It just felt really, really, really mean." "I feel like we are being discriminated against. What if a baby with colic was here?" said Kerri From. "Would that not be acceptable? Would they have to leave?" The Eastern Ontario Landlord Organization said landlords are obligated to act on complaints about noise from tenants, and tenants are required to keep noise levels down. For now, Kerri and John From plan to file a complaint with the Ontario Human Rights Tribunal, as well as look for another place in the area to live. You can watch Sandra Abma's full TV report in the video player above.